Cygnus host cell DNA detection kits utilize PicoGreen® DNA binding dye and include DNA extraction reagents and cell-line specific DNA calibrators. 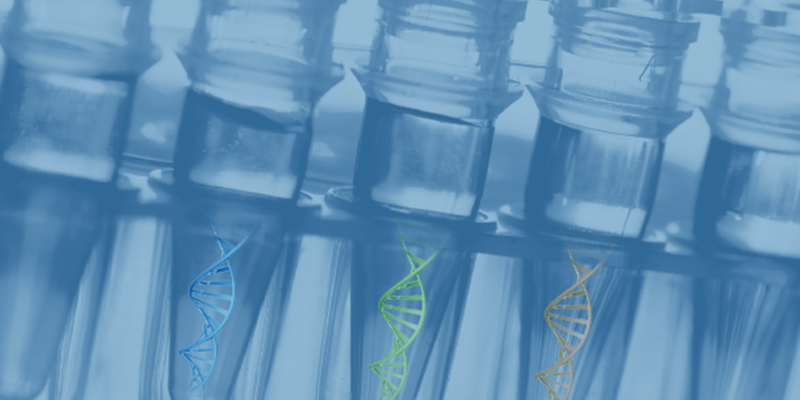 The PCR amplification kits contain DNA extraction reagents, DNA calibrators, and validated specific primers. Cygnus host cell DNA extraction kits employ a proprietary DNA extraction procedure that recovers <1 pg/ml residual DNA while eliminating contaminating proteins, salts, and detergents from downstream DNA detection or amplification procedures.